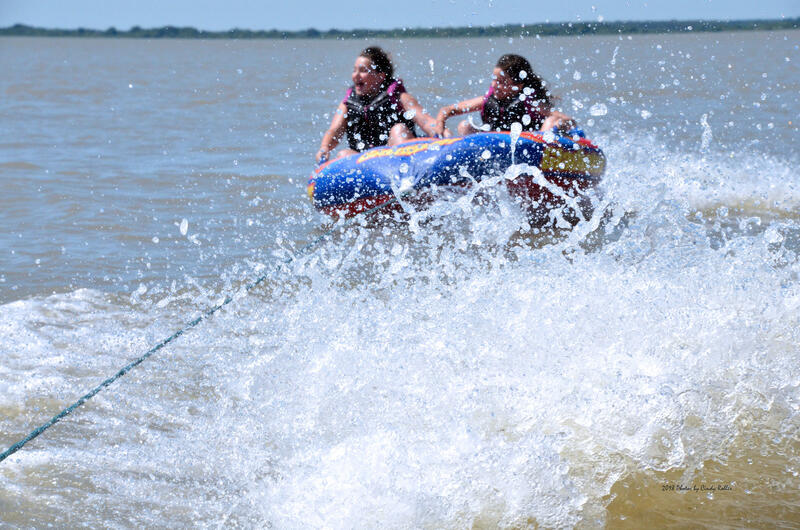 Summer has officially arrived as Sydney Mitchell and Maddie Poskey enjoy riding on a tube on Cooper Lake. Cooper Lake is perfect location for boating. All boat ramps are open. The Texas Parks and Wildlife Department remind of boating safety regulations. It is all good and fun until somebody gets hurt. Yes. We have probably all heard this saying. It is true. The same rule applies to boating safety. 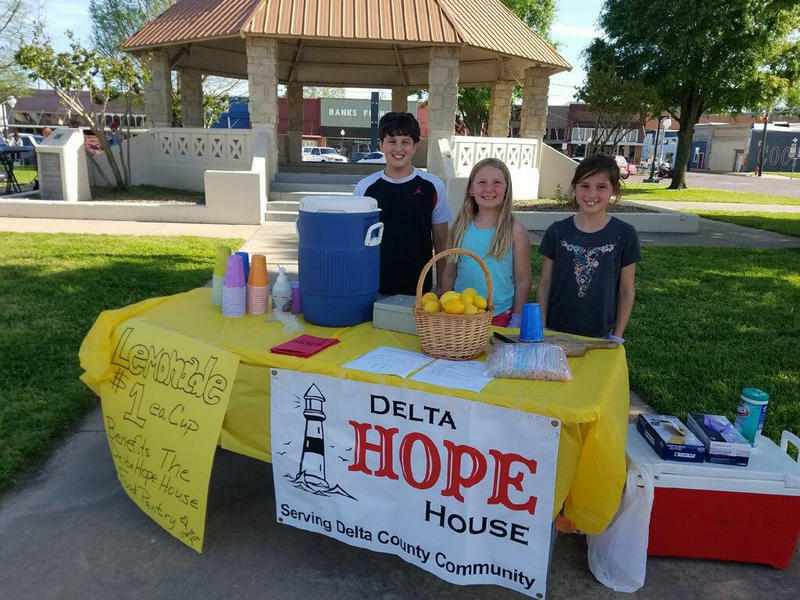 With the start of summer in Delta County, entertainment turns to the very inviting Cooper Lake – one of the many charms of Northeast Texas. 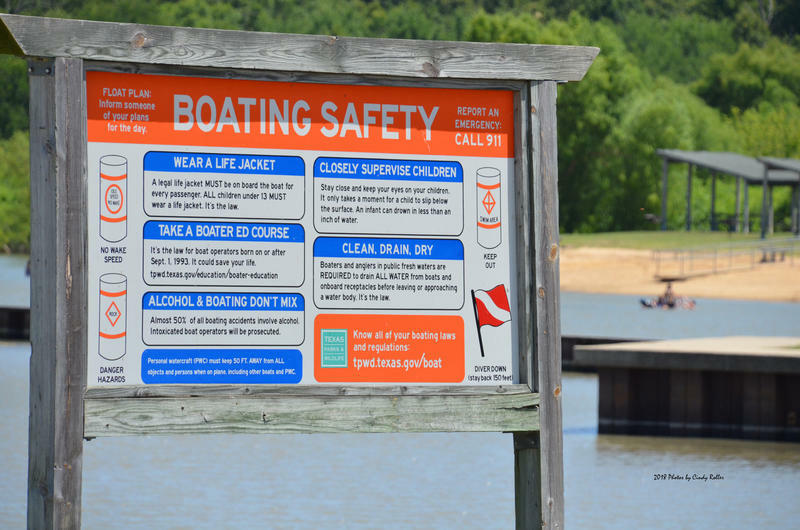 The Texas Parks and Wildlife Department reminds boaters of the importance of safety on the lake and in/around water. Have a float plan. Inform someone of your plans for the day. Wear a life jacket. A legal life jacket must be on board the boat for every passenger. 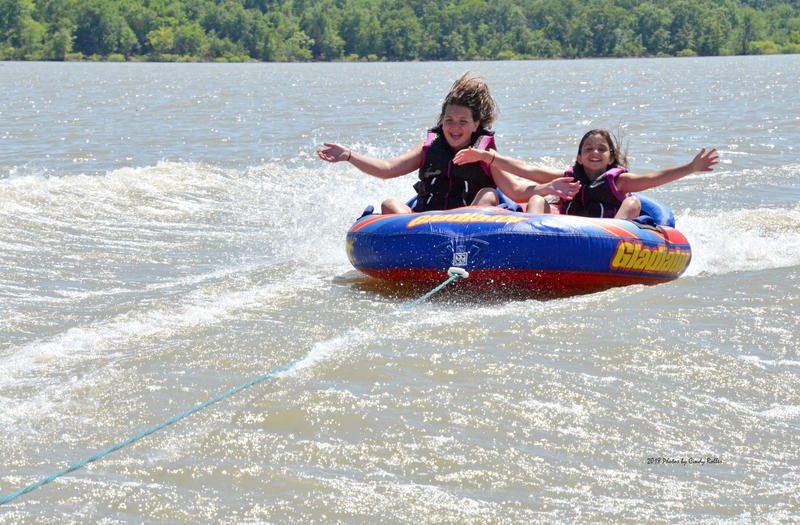 All children under 11 must wear a life jacket. It is the law. Closely supervise children. Stay close and keep your eyes on your children. It only takes a moment for a child to slip below the surface. An infant can drown in less than an inch of water. Take a boater education course. It is the law for boat operators born on or after September 1, 1993. It could save your life. 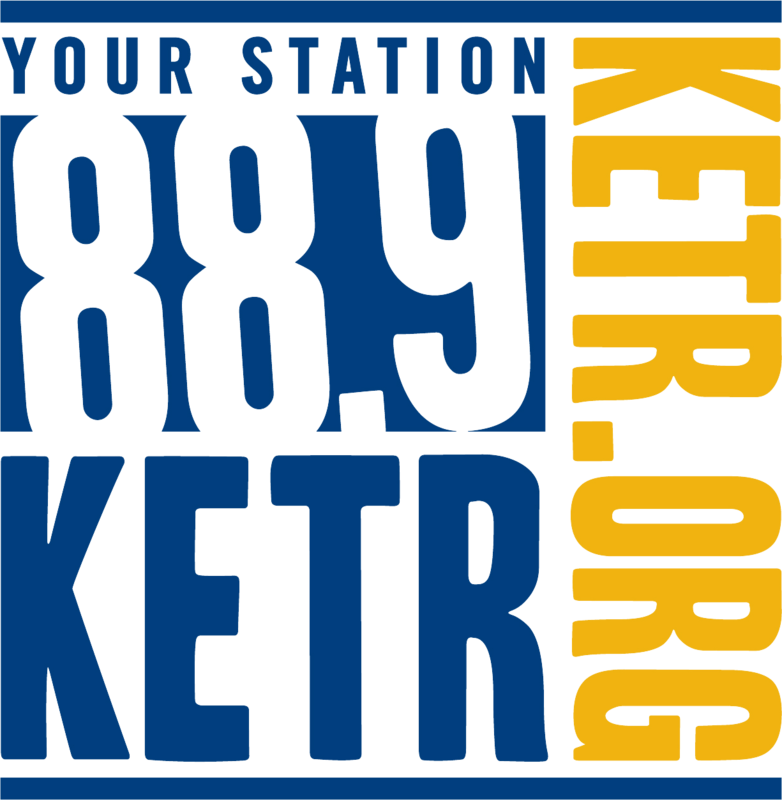 Go to tpwd.texas.gov/education/boater-education. Alcohol and boating don’t mix. Almost 50 percent of all boating accidents involve alcohol. Intoxicated boat operators will be prosecuted. Clean, drain, dry. Boaters and anglers in public fresh waters are required to drain all water from boats and onboard receptacles before leaving or approaching a body of water. It is the law. Report an emergency by calling 911. The sun has finally decided to peak out of the clouds for the Delta County area. This is the most sunshine seen in over two weeks. Despite the widespread flooding and damage, it caused, the good news is a new elevation record has been set. 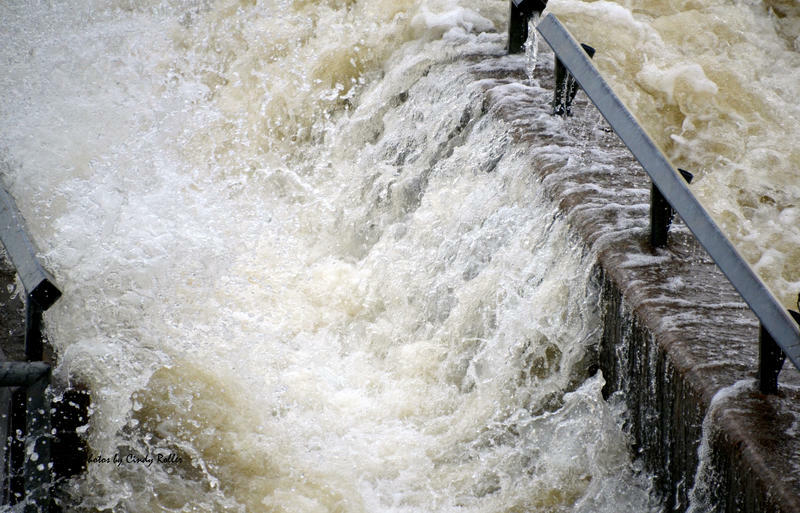 According to Bo Potts with the Corp of Engineers, Cooper Lake will peak at 449.12 feet with 11,750 cubic feet per second going over the uncontrolled spillway. 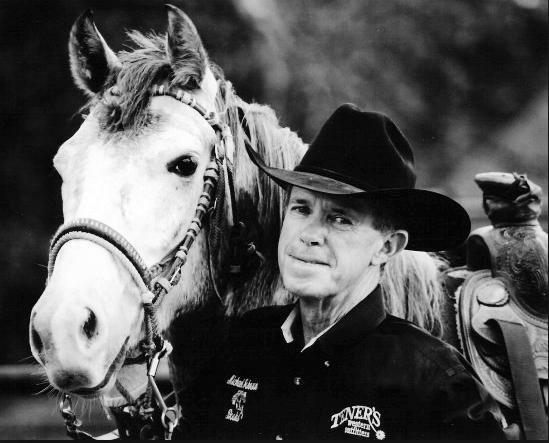 Award-winning author and cowboy Michael Johnson will be performing in the Junior Afflatus Club’s fundraising event on Thursday, May 17 at 6:30 p.m. at the Fellowship Hall at the First United Methodist Church in Cooper.